Home underdogs are often profitable bets in the NFL. In Week 14, the trends say to fade two of them and take another. 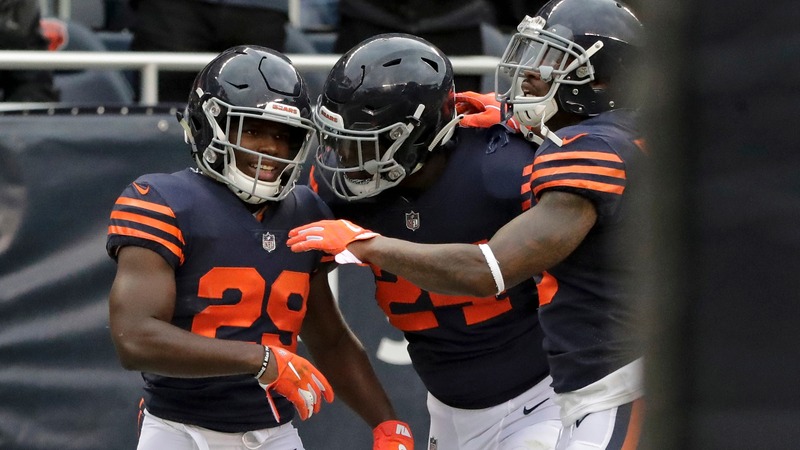 There are angles that suggest backing the Bears at home this Sunday, while fading the Redskins and 49ers.